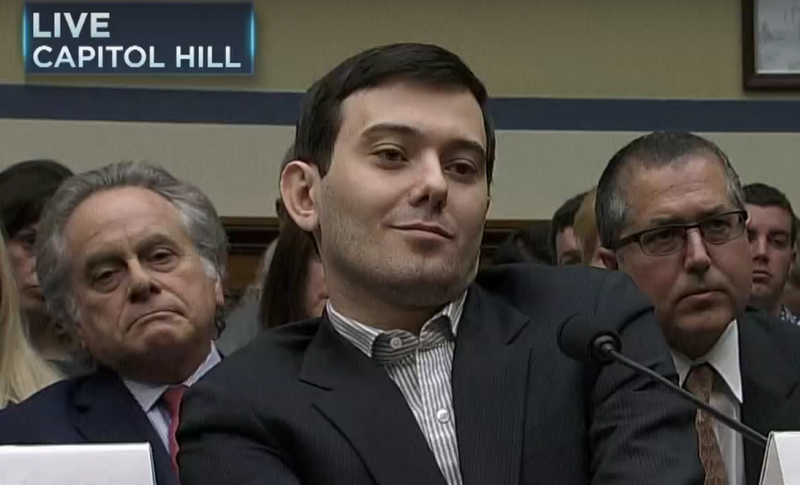 Martin Shkreli appeared before the U.S. House of Representatives Oversight Committee today. The (recently) former CEO of Turing Pharmaceuticals is infamous for hiking the price of the antiparasitic drug, Daraprim from $13.50 to $750 per pill (a 5,556% increase) after his company obtained the manufacturing license last summer. 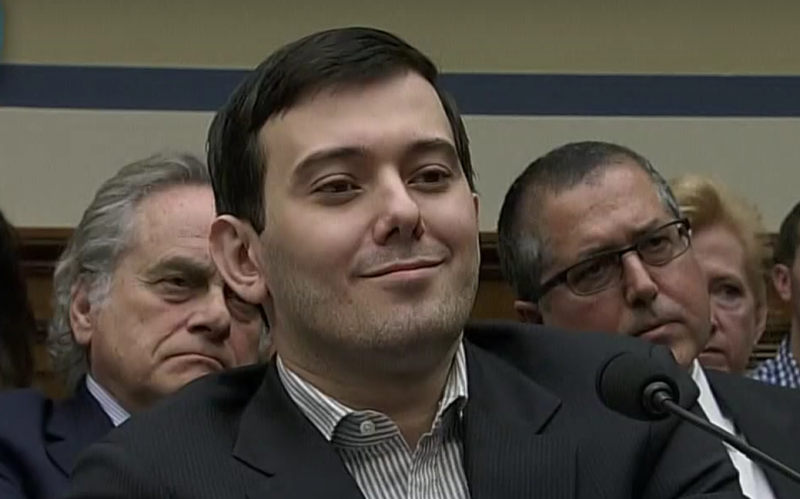 In December 2015, Mr. Shkreli was arrested by the FBI and charged with securities fraud. He has since been released on bail. The hearing today was focused on efforts in controlling the prices of some medications. In addition to Turing Pharmaceuticals - another company, Valeant Pharmaceuticals International, had also acquired the rights to older, established drugs and then suddenly increased their prices by vast amounts. Today Mr. Shkreli repeatedly exercised his Fifth Amendment Constitutional right in an effort to avoid self-incrimination. 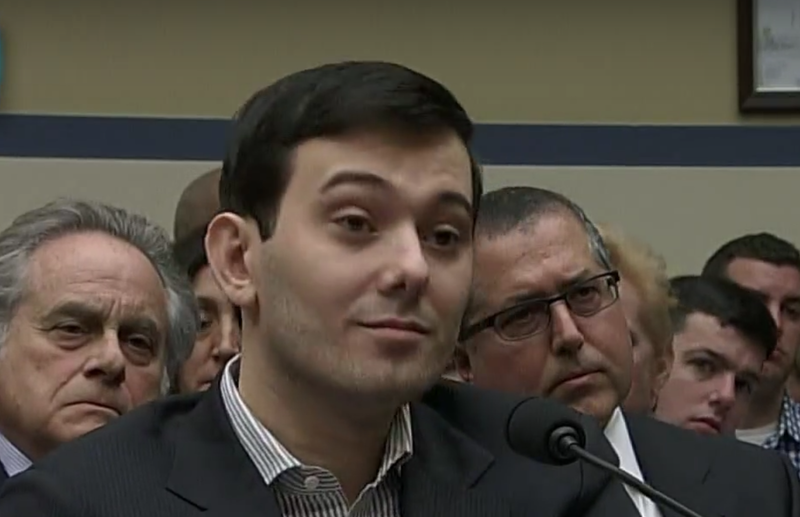 The members of the committee were infuriated by Shkreli's behavior. What follows is a partial nonverbal analysis of some key moments of his appearance (for there are truly hundreds in this short video). Contempt along with an element of Duping Delight. The emotion of contempt always involves the act of putting a person or group of persons below you. Note that after his appearance today Shkreli tweeted, "Hard to accept that these imbeciles represent the people in our government." Moreover, Mr. Shkreli sincerely believes he will not be not suffering any punishment for what he's accused. After Rep. Cummings says, "You can look away if you like ...", and Mr. Shkreli quickly looks back toward the Maryland Congressman (6:55). Note his upper eyelids are partially closed along with a elevation of his forehead and eyebrows. This is a classic and pronounced contempt amplifier display along with a component of feigned aloofness. During 7:00 - A Central Forehead Contraction with partial (Insincere) Mouth Smile - is indicative of Disbelief, Arrogance and/or Contempt. 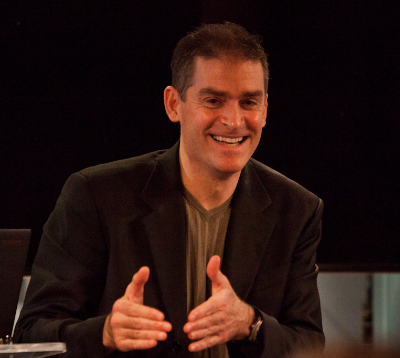 Although we all make this expression occasionally - when displayed chronically, this facial cluster is highly correlative with Antisocial Personality Disorder (Sociopath). 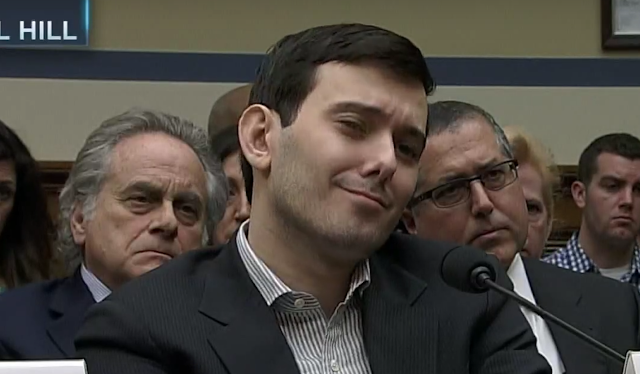 During 7:55 (immediately above), Shkreli displays what is known as a Microexpression of increased eyelid tension (and partial closure) indicative of a anger as well as another contempt amplifier. Please watch this segment several times to fully appreciate the evanescent nature of this nonverbal signal. As mentioned earlier, this is just a tiny fraction of the nonverbal signals contained in this video. What other key body language did you see displayed? Nonverbal Communication Analysis No. 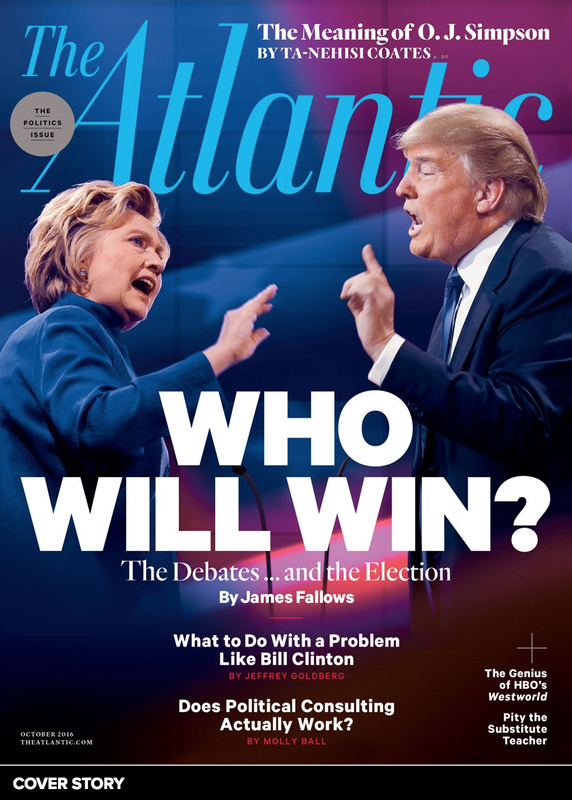 3443: Donald Trump - "I could stand in the middle of Fifth Avenue and Shoot somebody and I wouldn't lose any Voters!" Nonverbal Communication Analysis No. 3438: Hillary Clinton, What's Your Relationship with Vladimir Putin?